OBS: Restesalg: Kun 1 enhet igen, så her gjelder førstemann til mølla! There's nothing else like it because it's the only software written specifically for G3 and G3 alone. 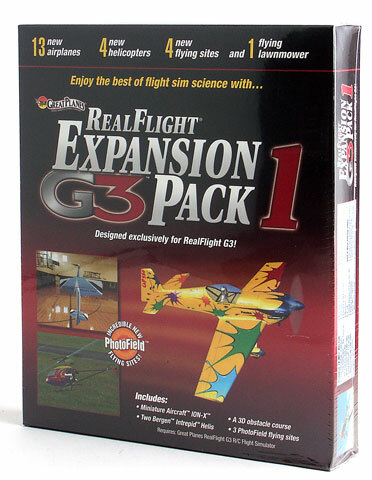 Combine it with RealFlight G3, and the possibilities quickly grow into an expanded universe of new flying experiences. 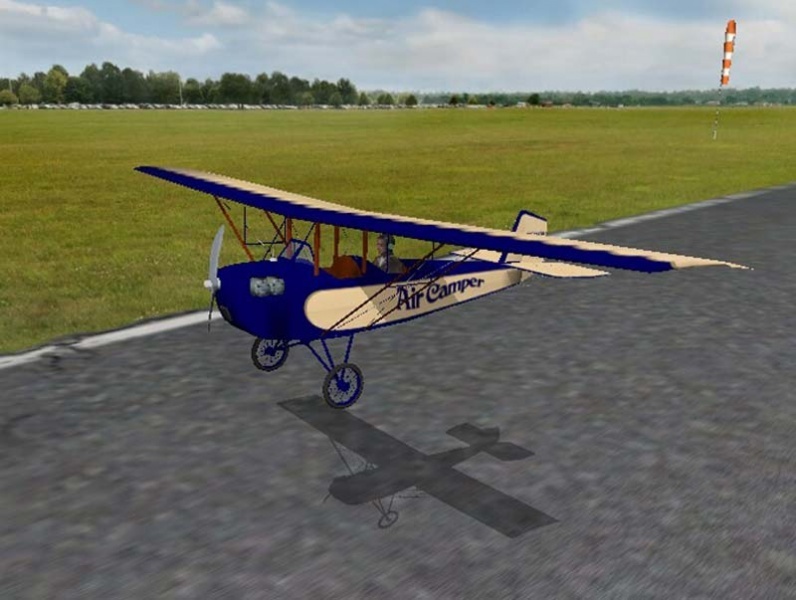 You can choose to fly an aviation classic. Or, you can take off in one of today's hottest new aircraft. A FlatOuts foamy. A giant-scale Matt Chapman Cap 580. The Heli-Max MX400 electric heli, two Bergen Intrepids and the amazing ION-X. And whatever your choice, you can rely on G3's real-time response and RealPhysics accuracy to make a session on the simulator seem more like a trip to the field. The highest resolution sites ever released! Four new flying sites further enhance the feeling. All three PhotoField sites provide scenes that offer richer and deeper levels of detail with definition and clarity that no other sim can match. And with the outdoor obstacle course, pilots can enjoy a "living", ever-changing 3D environment created by the best-selling R/C flight simulator in the world: RealFlight G3.